When you've got a big day planned at the poker table, don't place blind bets on your transportation. Treat yourself like a high roller with San Francisco Limo's premier luxury travel services. You will feel lucky from the minute you step into one of our luxurious limousines. Our professional drivers will provide door-to-door service to every casino in the Bay Area, including Cache Creek and River Rock. Go and get your drinks and your game on. We will take care of getting you to all your favorite casino destinations safe and sound. 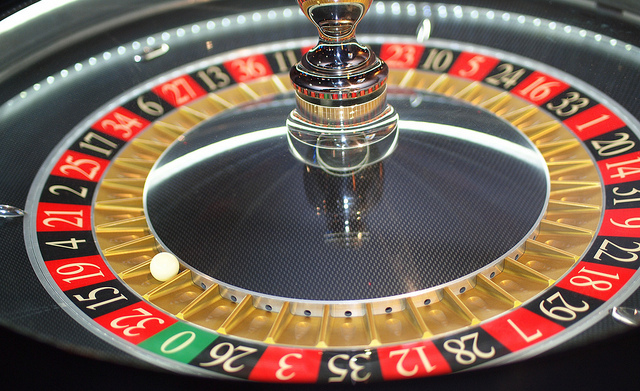 We can't guarantee that you'll hit the jackpot, but we can guarantee that you'll leave the casino feeling like a "winner" when riding in one of our fancy upscale limos. We cater to individuals, couples and large groups and have fleets from sedan and stretch limos to party buses. Fill out the quote to the right or call us today at 415-801-3355. We will get you rollin' right away in one of our luxury casino limos.